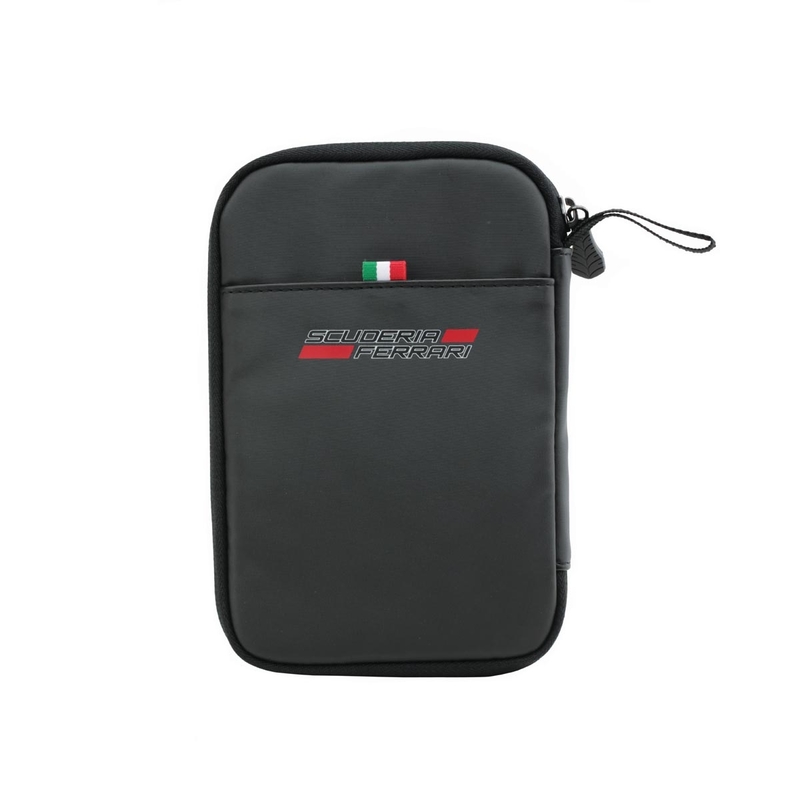 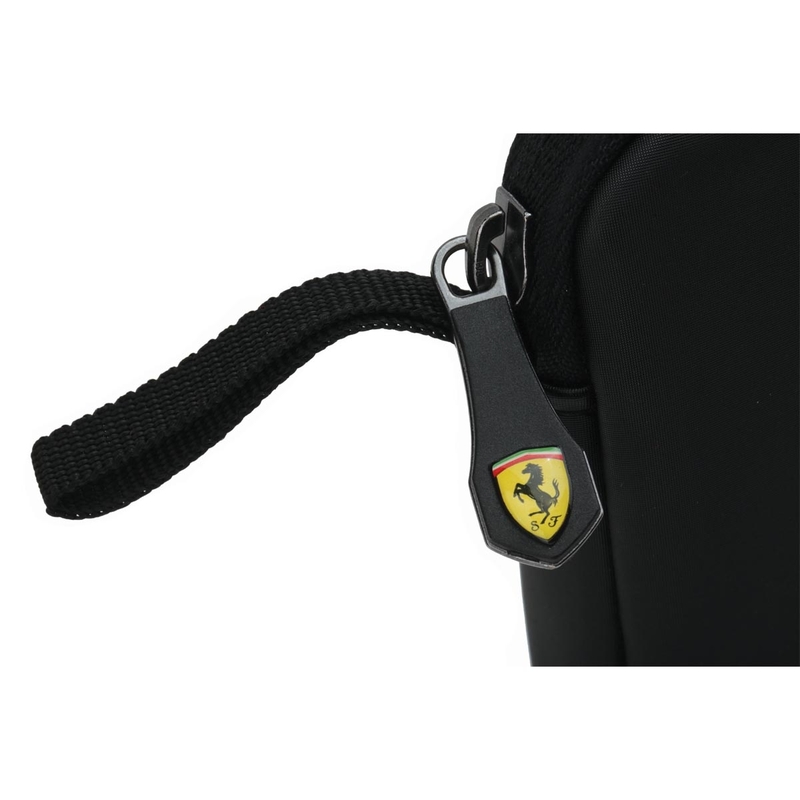 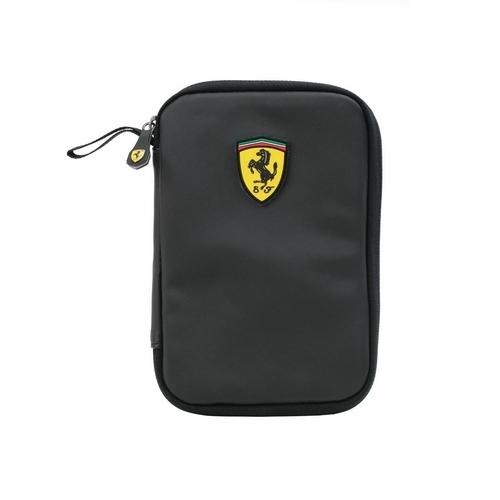 The Ferrari Travel Wallet is the perfect travel organizer. Spacious compartments perfect for cash, passports, travel documents, tickets, etc... 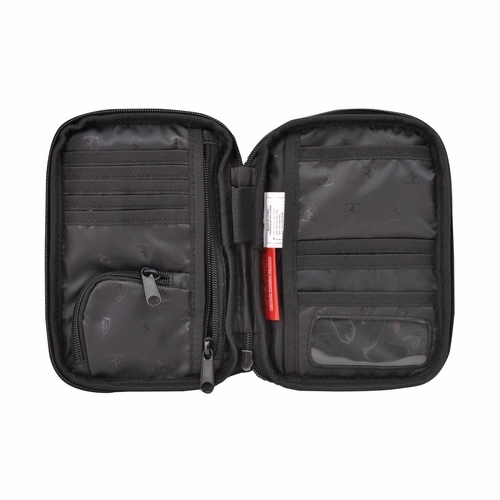 Built in seven card slots, ID window, and zippered closure.